Expect some big concerts to come to NYC (and Montclair, NJ) ahead of Super Bowl 48. Most likely will be a bunch of Top 40 acts, but you never know, there could be some surprises. 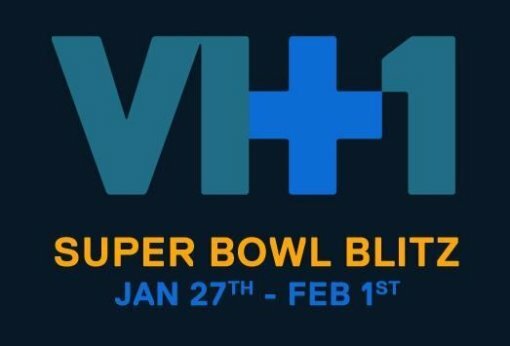 The VH1 Super Bowl Blitz is the ultimate music fan’s pregame party featuring today’s hottest artists making stops at six different venues, six nights in a row. Rain or shine, snow or hail, the show must go on. Nick Cannon and Stacy Keibler will join some of music’s biggest names on stage as the official hosts for the VH1 Super Bowl Blitz. Super Bowl Blitz concert series dates and locations after the jump.